Security is on high alert following the attack in Kenya. In the wake of the attack by Al Shabaab terrorists in Kenya, Uganda Police Force has assured citizens of their capability to tackle any threat. In a statement released by the force’s spokesperson Fred Enanga on Wednesday afternoon, police said despite absence of specific threats to Uganda, they are committed to ensuring safety of citizens and their property. “Although, there are no specific threats to our country, we do reaffirm our commitment to tackling terrorism and have raised our security level of activities amidst a wider range of interventions, that will enable us reduce further the risks to the public,” read in part the statement by police. On Wednesday afternoon, Kenyan President Uhuru Kenyatta confirmed that 14 people had been killed in the attack at the DusitD2 hotel complex whereas 700 people had been rescued alive in the operation that saw all the attackers put out of action. In the statement Uganda Police Force has also extended condolences to Kenya for the lives lost during the Tuesday attack by terrorists before applauding their counterparts for the job well done of ensuring the mission was a success. They said they are working closely with their Kenyan counterparts to verify whether any Ugandan citizens were victims of the incident. 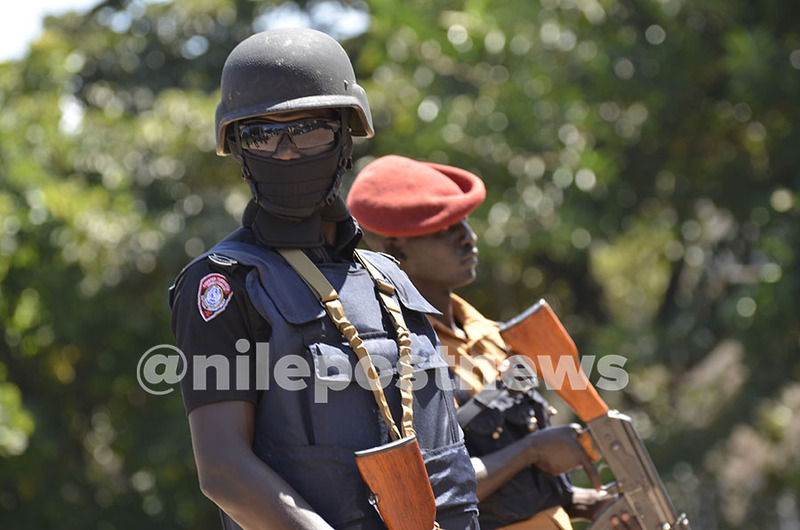 Meanwhile, Police commanders have been put on alert in the wake of the Nairobi attacks, the Nile Post has learnt. In a message to all units, the Police director in charge of Counter Terrorism, AIGP Abas Byakagaba has asked all commanders to be on high alert and ensure all precautionary security measures are adhered to by everyone. “Following the terror attacks in Nairobi on Tuesday afternoon, all unit commanders are hereby instructed to be on high alert and ensure all precautionary measures to close security gaps in areas of responsibility and work closely with other security agencies and private security, ”reads in part the message by Byakagaba. Uganda in 2010 tasted the wrath of the Al Shabaab insurgents who detonated twin bombs at Lugogo and Kabalagala killing over 70 revelers who were watching world cup finals. Since then, Uganda has been on alert and a number of measures have been put in place to ensure public places and those frequented by many people are secured. However, despite the said measures including thorough checking, a number of Ugandans have been redundant to put them into action. Eight hours after the assault began at Nairobi’s upscale 14 Riverside Drive complex, a burst of gunfire was heard in the area, suggesting the situation was not yet under control not until Wednesday afternoon when President Uhuru declared the operation completed after killing the attackers.